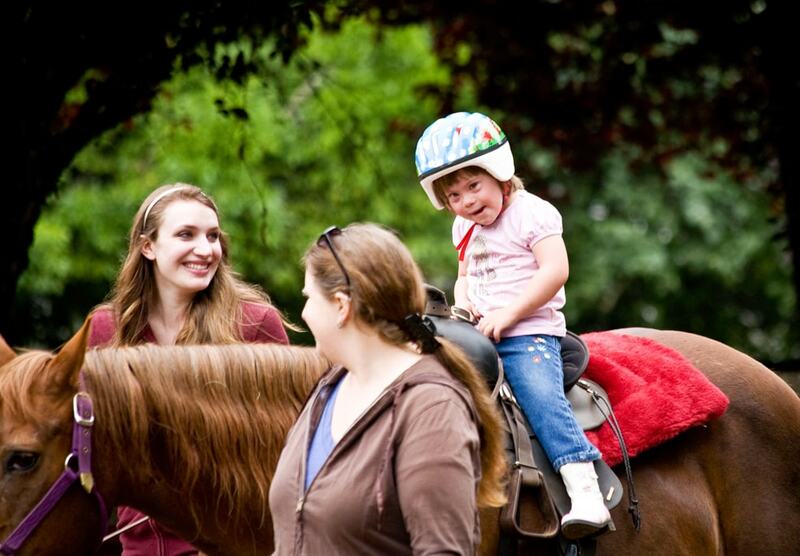 Seaside Venture Group is a separately registered Member Group of Riding for the Disabled Association. 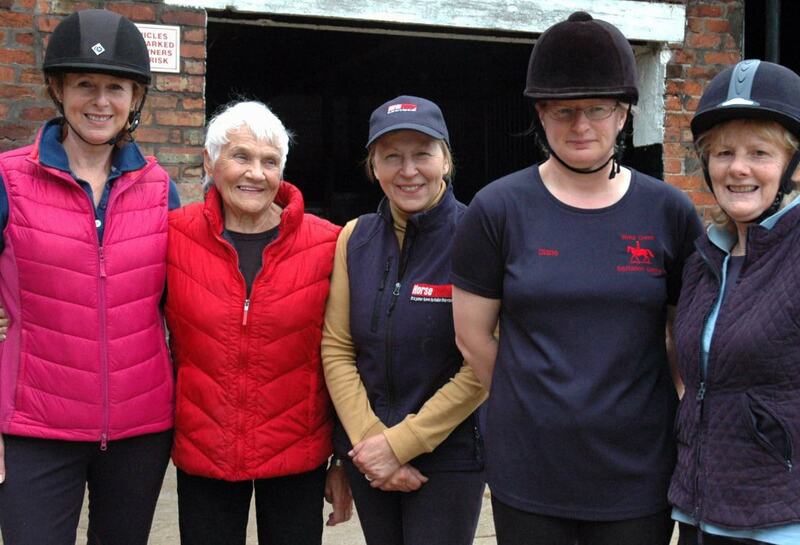 We have over sixty Riders of all ages, with all types of disabilities, from all over the Fylde Coast and the surrounding areas. 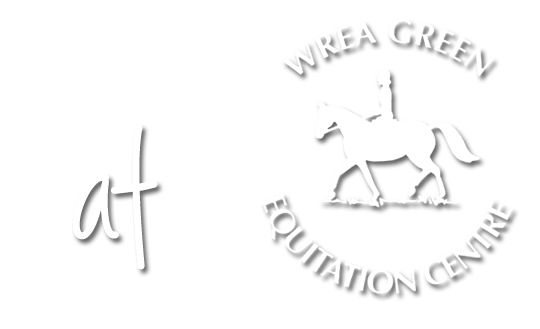 We are located at Wrea Green Equitation Centre in Bryning, Preston. 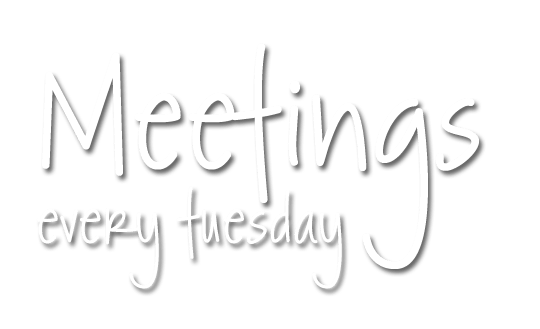 Some of our riders enjoy the facilities during the day with their schools on Tuesday mornings and others come along on Tuesday evenings with their Carers or Parents. 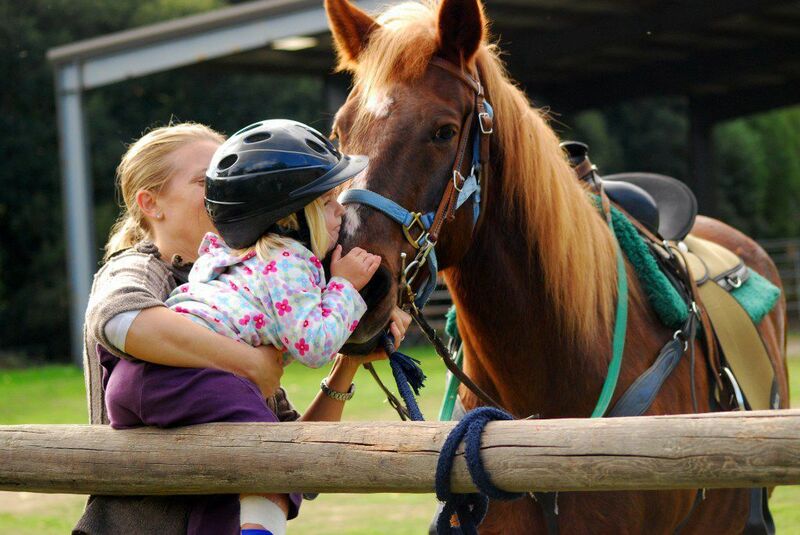 Rides are from 15 to 30 minutes depending on the riders ability, and are led by a qualified Instructor. Each Rider is assigned a horse or pony suited to their size and ability, plus a Leader (to lead & take responsibility for the horse). There may also be up to 2 side-walkers to assist with the rider’s balance or confidence. The work we do builds on social skills and the ability to interact with other people such as the Groups’ helpers and other riders. 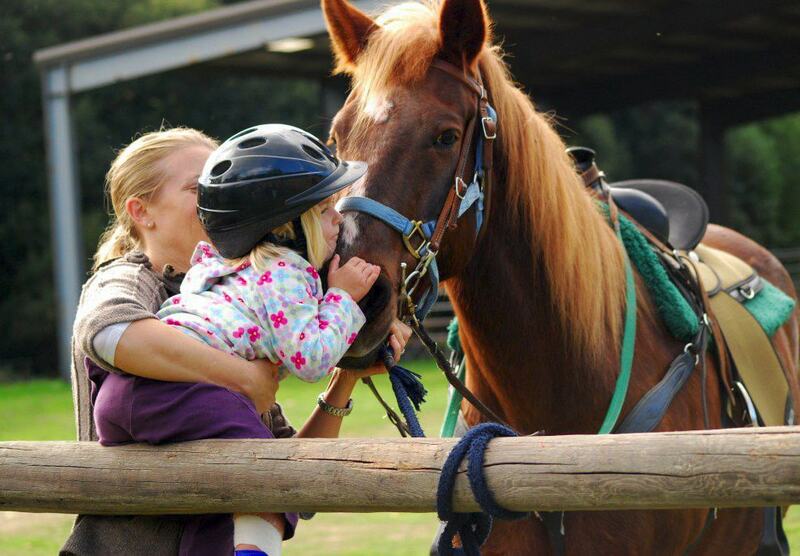 We often find that the horse helps to improve the Rider’s ability to interact with others. The relationships that develop within the group are often the first steps from a sheltered life to the world outside. The widening of horizons may arouse further interest in equestrian, countryside and other activities. 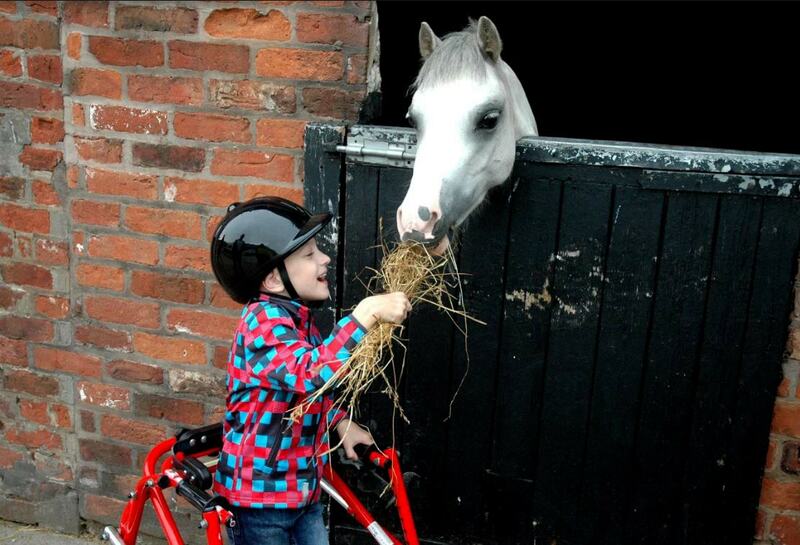 Our Group provides the opportunity for our Riders to attend a 5 day riding holiday at a specialist Disabled Riding Centre in Clwyd, Wales. We run two holidays each summer, often providing our members with their first ever holiday away from their parents. 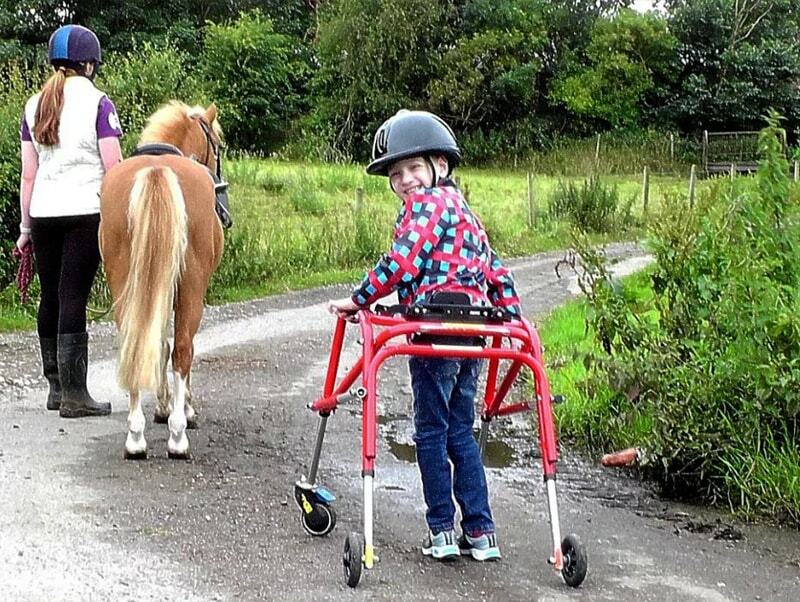 The physical challenge and mental stimulus derived from the activities provided by Seaside Venture Group provide a sense of achievement leading to greater self-confidence; newly found capabilities beginning to take precedence over long accepted disabilities. We cover some frequently asked questions on our website. 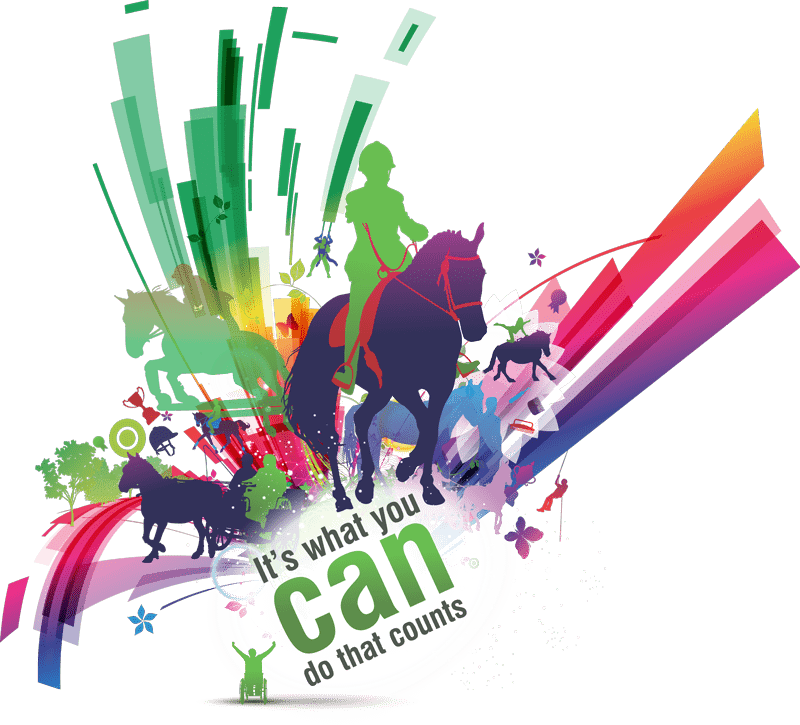 The aim of the Riding for the Disabled Association (RDA) is to provide the opportunity for riding, showjumping, vaulting and carriage driving to disabled people who might benefit in their general health and well-being. 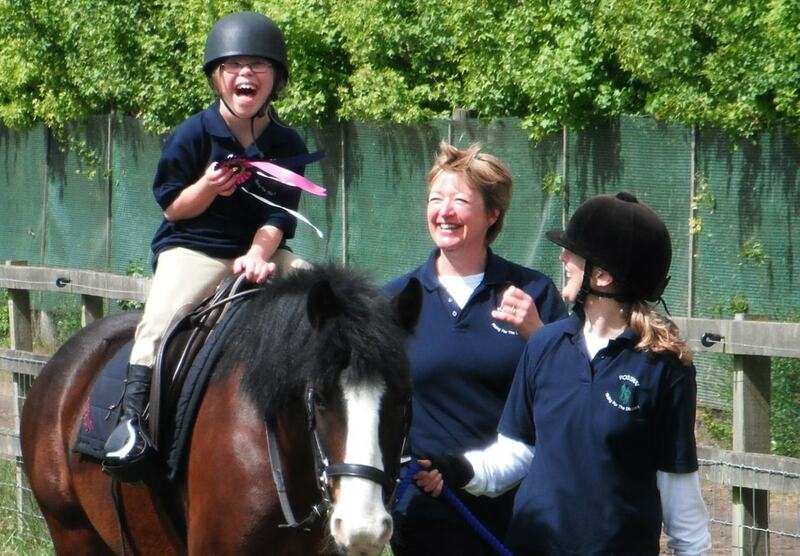 Over 500 member groups of the RDA in the United Kingdom provide facilities for over 30,000 people with developmental problems, learning difficulties and other disabilities.